The Pharma Division of SMC Enterprise Ltd held its annual get together-2018 in Dhaka recently. Sales representatives from all over Bangladesh attended the program. Awards were given to the best performing sales achievers in different categories. Mr. Md. 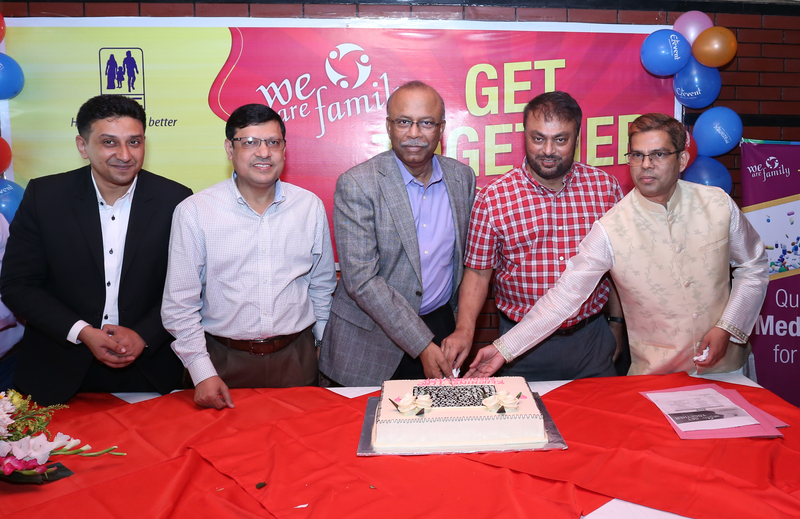 Ali Reza Khan, Managing Director & CEO of SMC and Mr. Abdul Haque, Managing Director of SMC Enterprise Limited (SMC EL), a subsidiary of SMC, inaugurated the program.